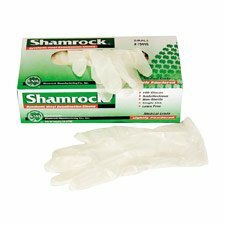 Made of 100% soft nitrile; no natural rubber proteins. Complies with 21 CFR, 170-199: Acceptable for use in both food and pharmaceutical applications. Made in U.S.A. 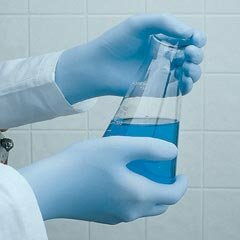 The only accelerator-free disposable nitrile glove anywhere. Ideal for lab and pharmaceutical uses without risk of latex or accelerator sensitivities. Powder-free. Highly visible, neon green. 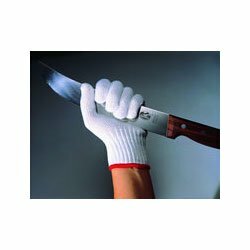 100 gloves per box.